What ya thinkin'? Come to Jenkins! 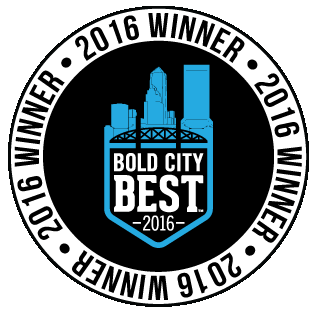 Jenkins Quality Barbecue is a family business serving Jacksonville, FL since 1957! We have 3 convenient locations to serve you and proudly offer you the tastiest ribs, chicken, beef and pork you will ever eat. Our barbecue is cooked daily on an oak wood-fired pit and topped with our secret savory mustard-based barbecue sauce. 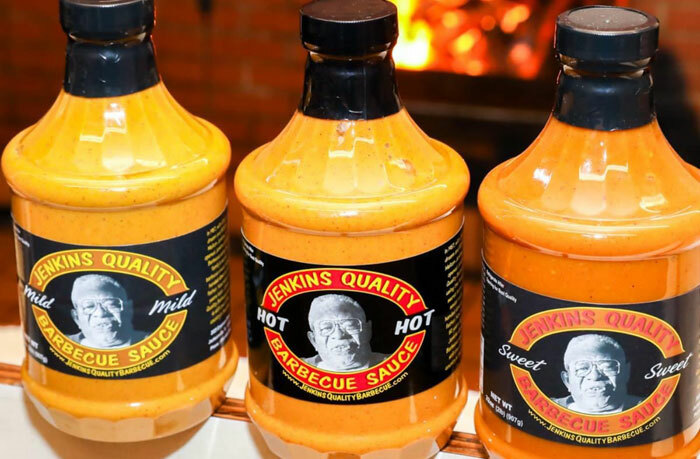 When you taste our mouthwatering barbecue, you'll understand why our customers can’t get enough of Jenkins Quality Barbecue! What's the secret that keeps everyone hooked on Jenkins Quality Barbecue? Shhhh! It's in the Sauce! Buy a Jug Of Jenkins! Our secret, savory sauce ships anywhere in the continental U.S. MILD, HOT and our new SWEET MILD SAUCE!